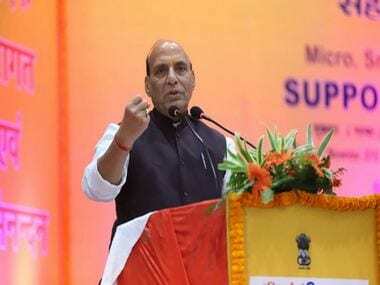 Asserting that all political parties have pledged full support to the government, Rajnath Singh said the entire nation stands behind the Army, who would certainly "teach the enemy a lesson". 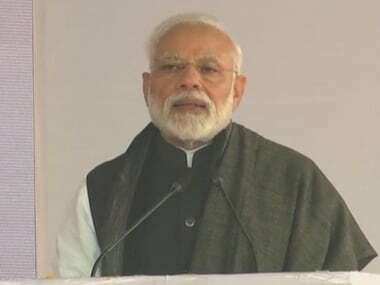 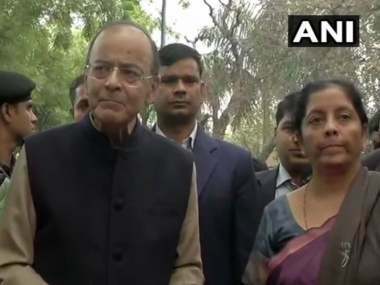 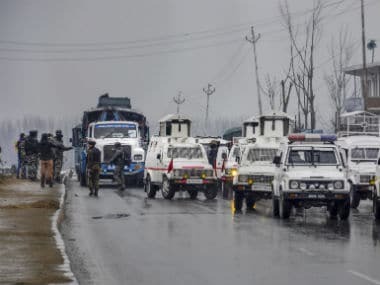 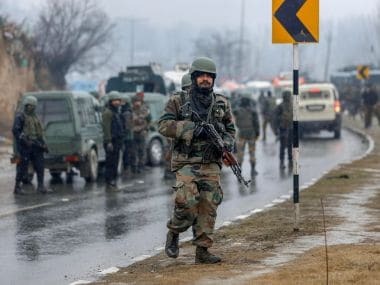 A Home Ministry official said that the security alert comes as there have been some reports of students and other residents of Jammu and Kashmir experiencing threats and intimidation. 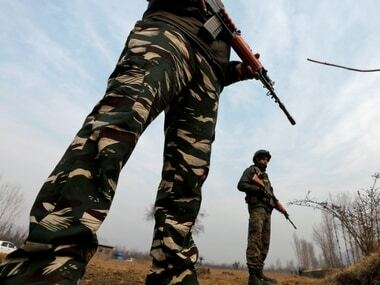 Two CRPF jawans went beyond their call of duty and broke their Ramzan fast to donate blood to a cancer patient as part of forces' 'madadgaar' initiative.